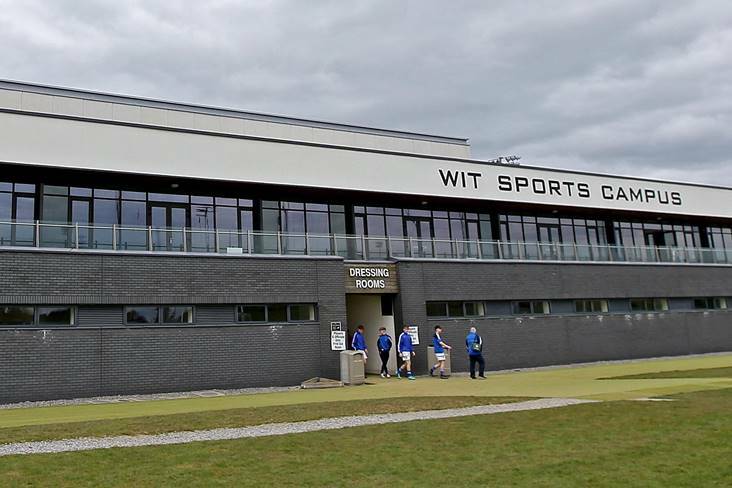 WIT Sports Campus in Carriganore. The Fitzgibbon Cup semi-finals are down for decision this week. Tomorrow evening, at the WIT Sports Campus, UCC and DCU (throw-in 5pm) will clash for a place in the decider against either Mary Immaculate or NUIG who are set to meet in the other last-four clash at Cusack Park, Ennis on Thursday afternoon (throw-in 2.30pm).